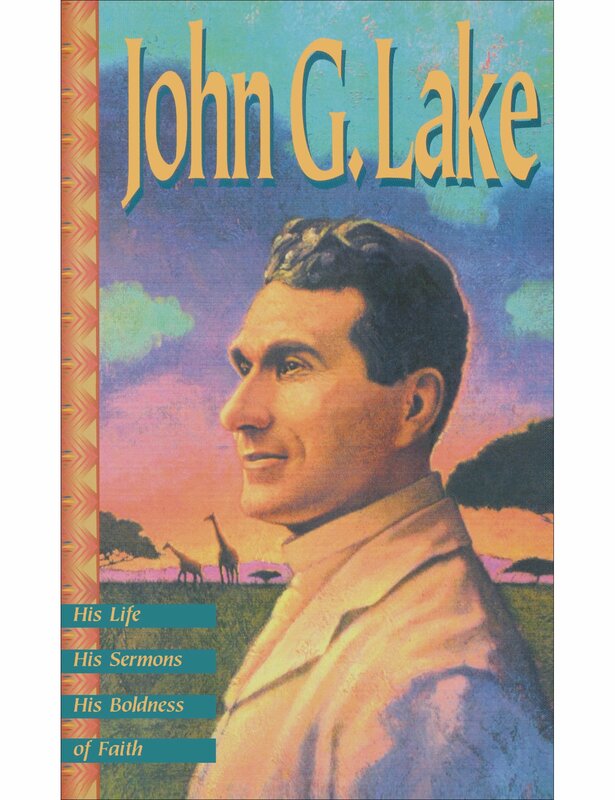 John G. Lake, a man of integrity, principle, great boldness and uncontaminated faith practiced a "fear not, believe only" lifestyle that touched thousands of people with God’s healing power and miracles during the early 1900s. 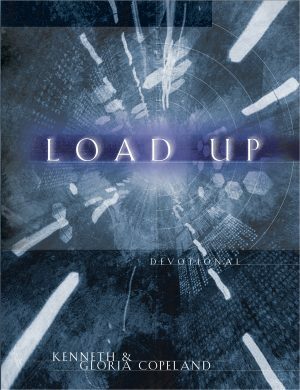 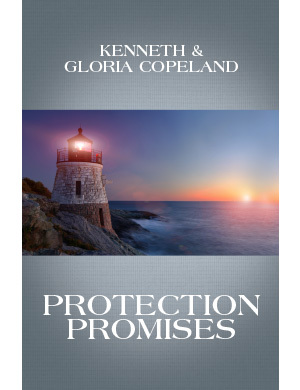 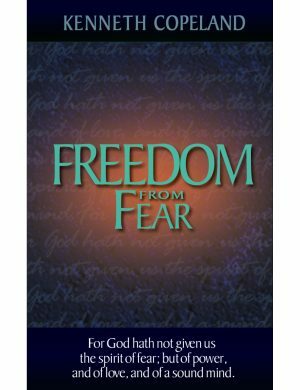 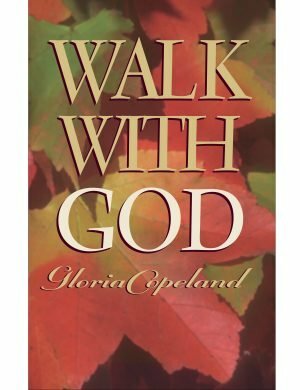 Today, you can read his life story in this fully authorized, 500-page book from Kenneth Copeland Publications. It includes a stirring biography, historical photos, unaltered sermons and more.